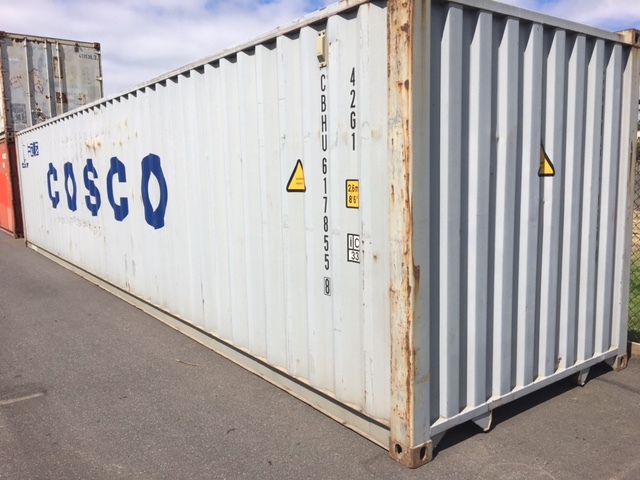 Gabor Stumpf is the owner of Shipping Containers Victoria and has much experience providing and delivering containers all over Victoria at great rates! 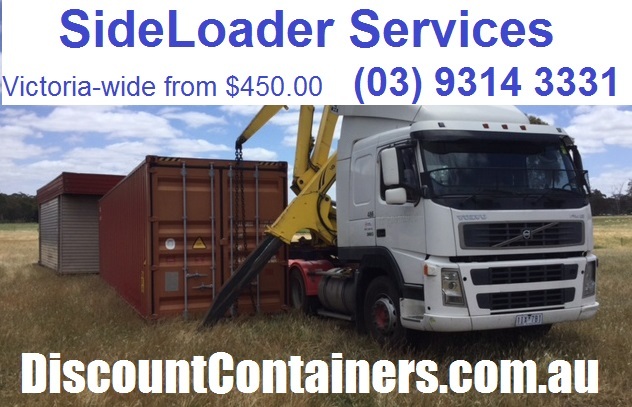 SideLoader and related Service Packages offered by Container Solutions solve Problems for our Clients. Happy Existing Clients are the Best Guarantee for our NEW Customers!